naturally rehydrates your skin, balances pH and gently washes away toxins. 57 trace minerals) to help stimulate skin cell renewal. irritants and neutralize free radicals. including acne, psoriasis and eczema. reducing inflammation and decreasing oil. 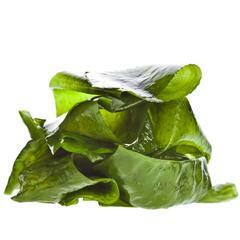 Sea Kelp has a long list of health benefits.